This is the 4th in a series of 12 blog posts that examines things that you need to think about before you contact a corporate video production company in Toronto. 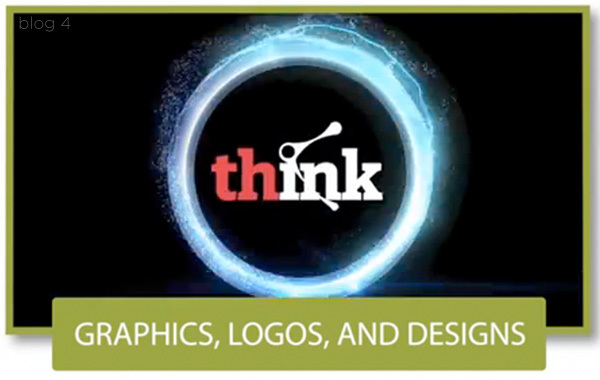 This post takes a look at your branding and graphics options for you corporate video. Branding and graphics play an important role in the overall production of your video. So, ask yourself, “Do you have specific branding and graphic elements that you want to incorporate into the video?” Knowing what you want to include from this perspective will help to determine the complexity of the video. • Do you have company graphics, logos, and designs that you want to include? • How much of a role will graphics play in the video? • Do you require animation, special effects, or sound effects? • Will graphics and branding elements be provided by your company? • How do these elements factor into the message and overall goals of the video? Answering these questions and understanding the role of branding and graphics will give you a better idea of how you can enhance your video by adding special effects, graphics, and images at the right time to have maximum effect. Key Takeaway: Don’t overlook the role of branding and graphics to enhance your corporate video.